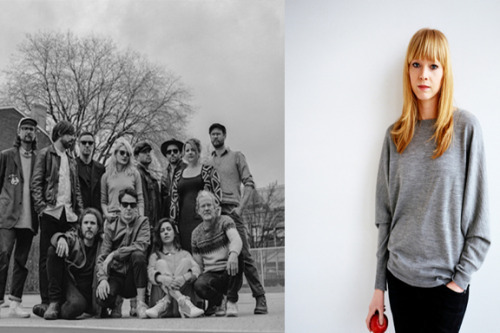 New albums from upcoming artists Lucy Rose and Broken Social Scene are out now! You can listen to Broken Social Scene’s Hug Of Thunder and Lucy Rose’s Something’s Changing on our #FristListenFriday Spotify playlist here. Check in each week to hear new music from our upcoming artists!